Colonias Unidas expresses it's appreciation to the presenters that helped make their “Juega y Aprende” Children’s Summer Program a great success. Colonias Unidas, is non-profit community-based organization whose mission is to improve the lives of colonia residents in Starr County, a rural community which has one of the highest level of poverty in the country. At the present time, Colonias Unidas is focused on providing educational and cultural opportunities to families in an effort to improve their quality of life. 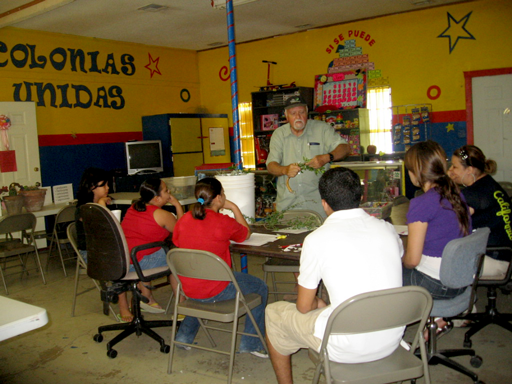 We operate an after school program as well as adult educational programs. 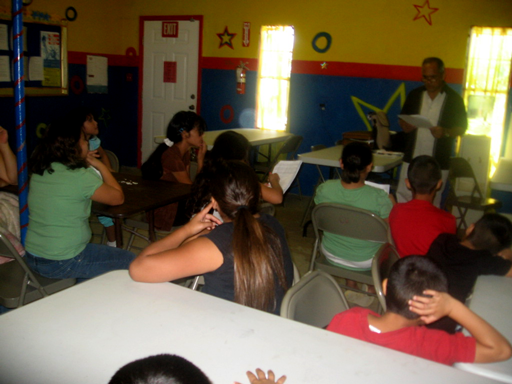 We also organize health fairs, cultural and art projects, and other community activities. Contact Info: Priscilla Martinez, Executive Director, 956-487-0964. Teatro Nuestra Cultura, McAllen, TX. 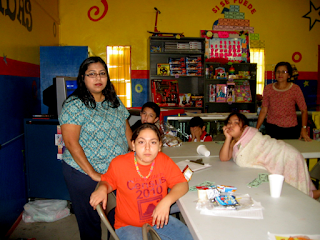 and Cynthia Garza, Prevention Specialist, RGV Council, Inc.